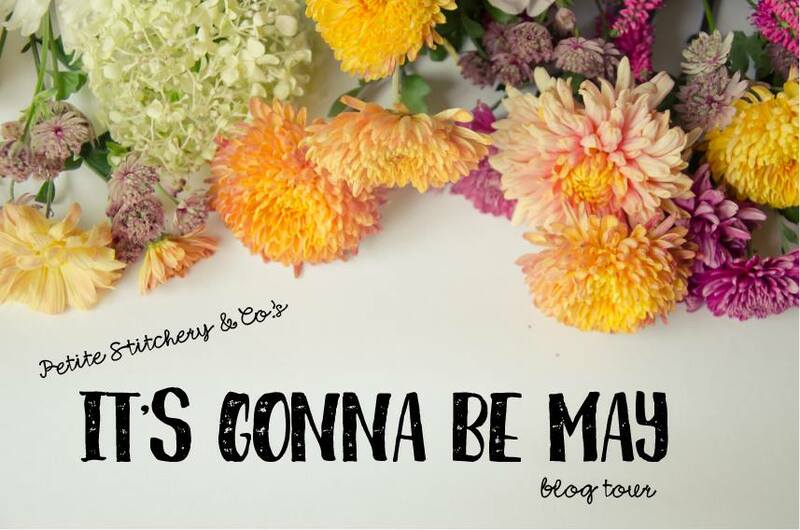 I was so excited to hear about the Petite Stitchery Blog tour! I have tested for them many times and I have also sewn a lot of their patterns prior to that. With summer just around the corner I knew that sewing the new Tulip and Blossom Shorts were going to be the perfect fit. Destini and Delilah both love to wear things that Nana made them so this was an extra bonus. These shorts were an awesome canvas for using some color blocking and to experiment with different fabrics in the same pattern. I found the strawberries and Minnie Mouse fabric both and was real lucky to find this great red and white polka dot to go with it. When a plan comes together you know it is meant to be! The pattern was very easy to put together and the sewing was quick and painless. They offer two different styles, along with two different waistbands and of course pockets. I added a floral trim to the Tulip shorts and the leg bands on the Blossom shorts. You are going to want to make a whole batch of these for your kids this summer. They are just an awesome sew and look so adorable! Make sure you check out what all the other bloggers on this tour have sewn and don’t forget to enter the giveaway at the bottom of the page! Good Luck, Happy Summer and Happy Sewing! Previous post: Sewing by Ti Blog Tour – Zippered bags In the Hoop! Cute shorts! I bought these and just haven’t had a chance to sew. I need to make some time!